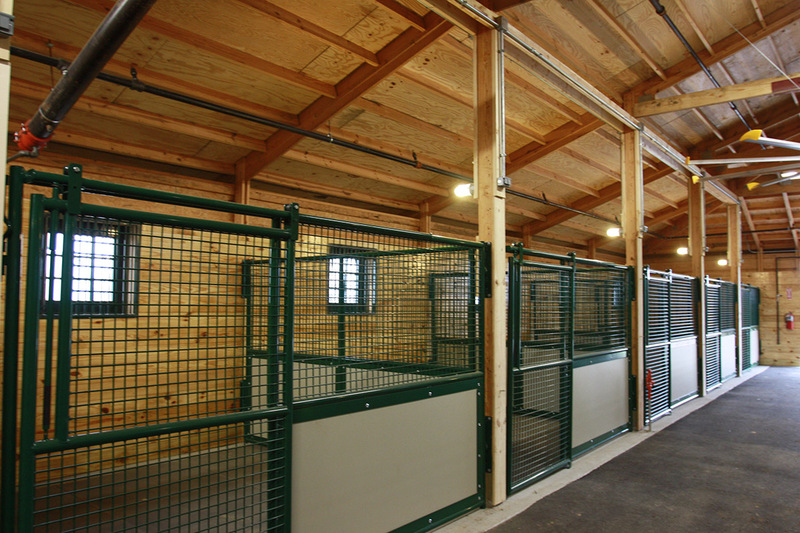 This facility was designed for enriching the community by improving the quality of life and the health of children and adults with special physical, cognitive, emotional and social needs through therapeutic activities with the horse. 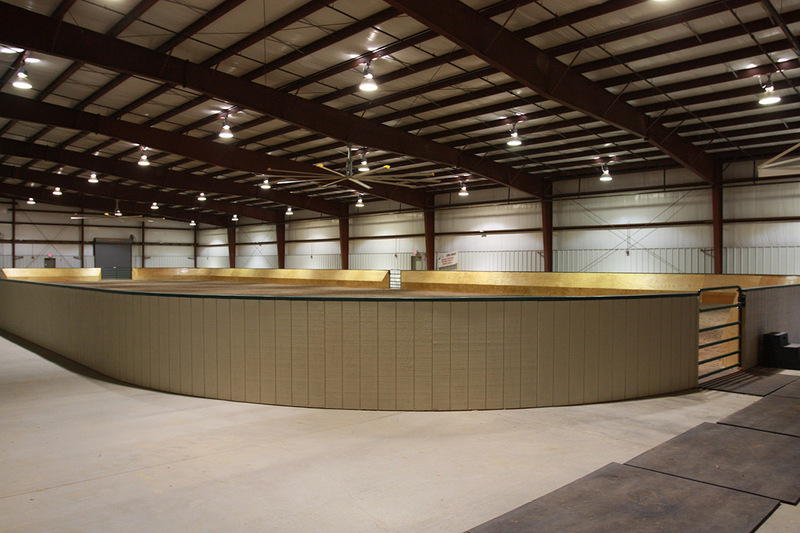 Our scope of work included managing all aspects of the construction. 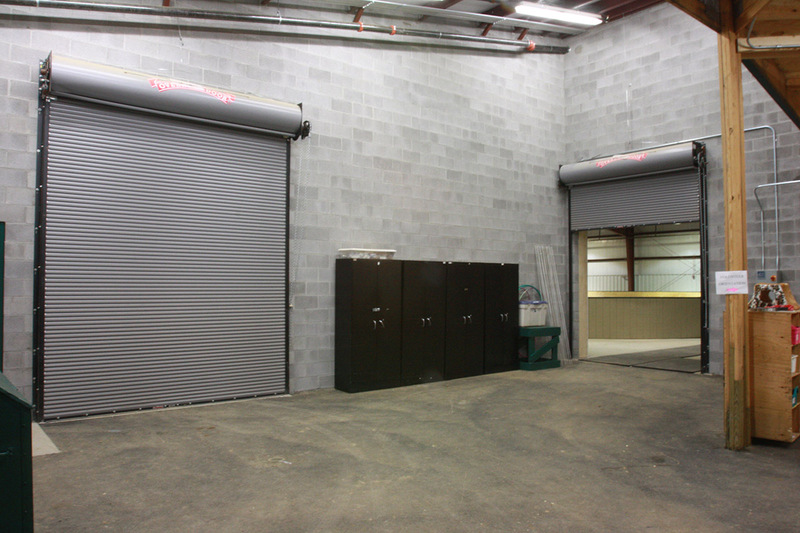 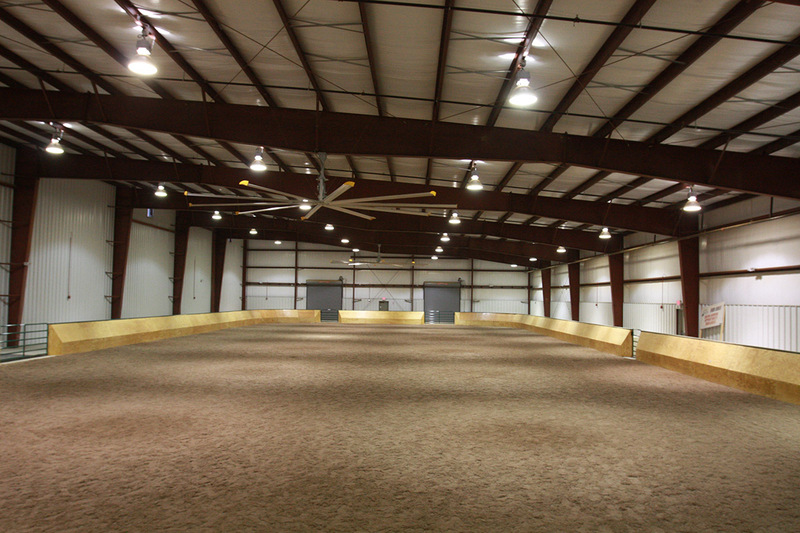 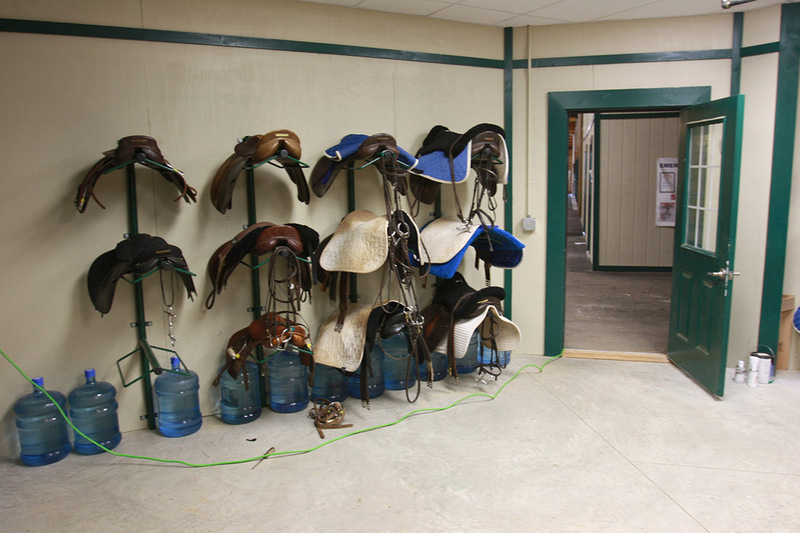 Project consisted of pre-engineered metal buildings for the Riding Arena. 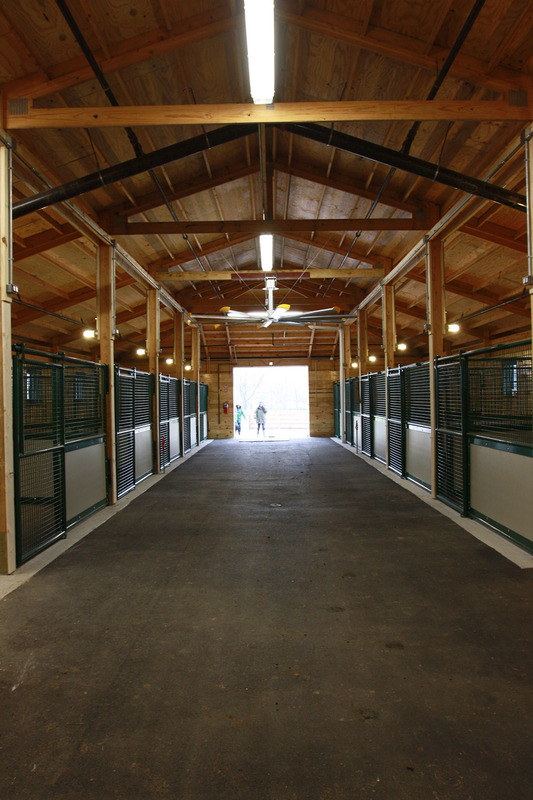 A conventional framed wood structure horse barn complete with stalls and conventional framed offices. 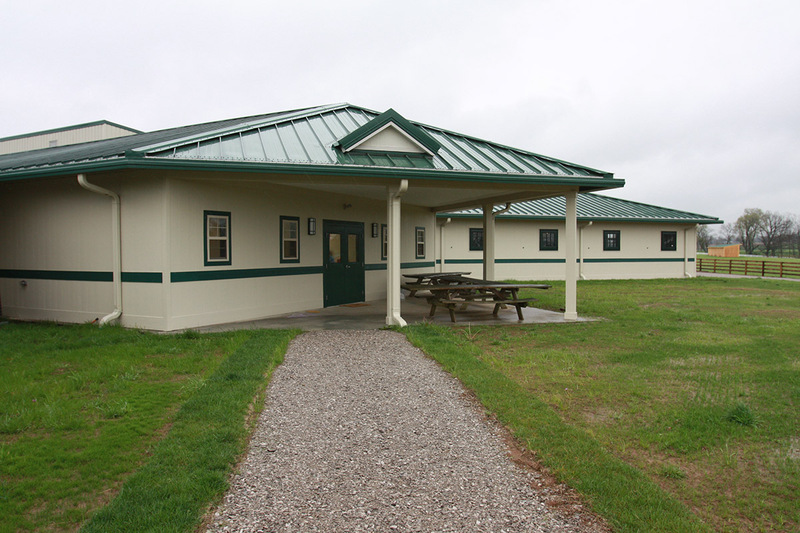 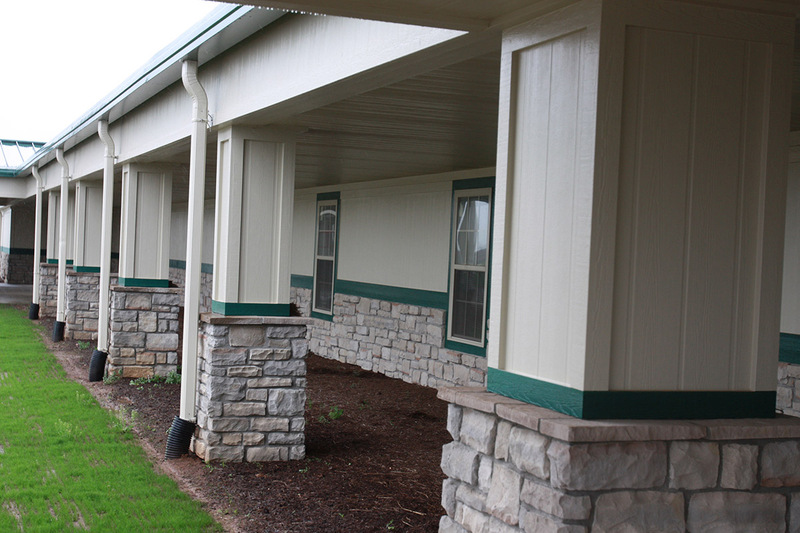 The exterior is stone and wood siding painted to enhance the facility.